This Waltons 20ft x 10ft Overlap Modular Wooden Garden Workshop is the largest garden building in this range. 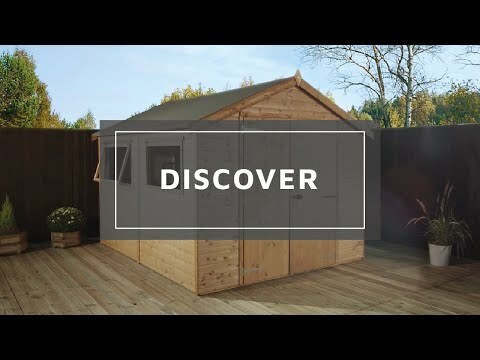 Boasting a large interior, this wooden garden workshop is perfect for completing DIY tasks and storing gardening equipment. Extra tall eaves and roof height provide plenty of working headroom and space to store larger items. Eight windows allow natural light to fill the workshops interior for a bright working space. The windows are glazed with 100% shatterproof styrene, a much safer alternative to traditional glass glazing. 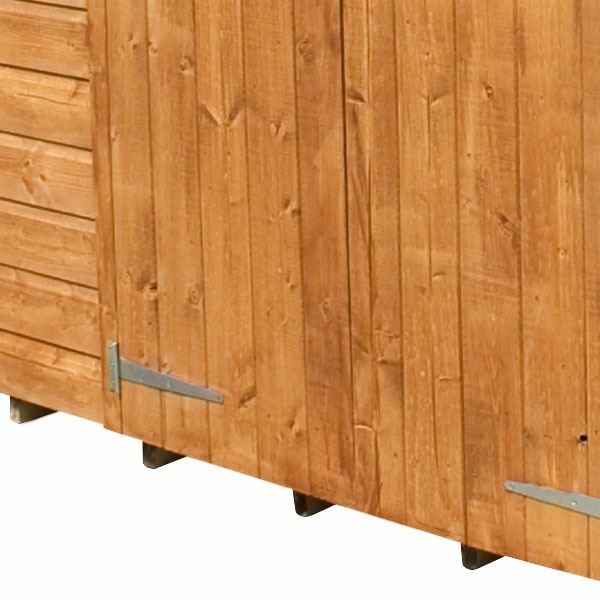 This wooden workshop features a modular design; the panels can be positioned on either side of the shed to suit your garden style. Constructed using high quality 8mm overlap cladding and solid sheet board material for a strong construction. 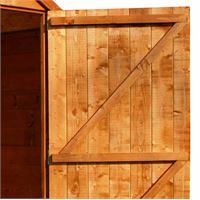 The overlap cladding features a rustic style to suit any garden and is supported by strong 28mm x 28mm interior framing. 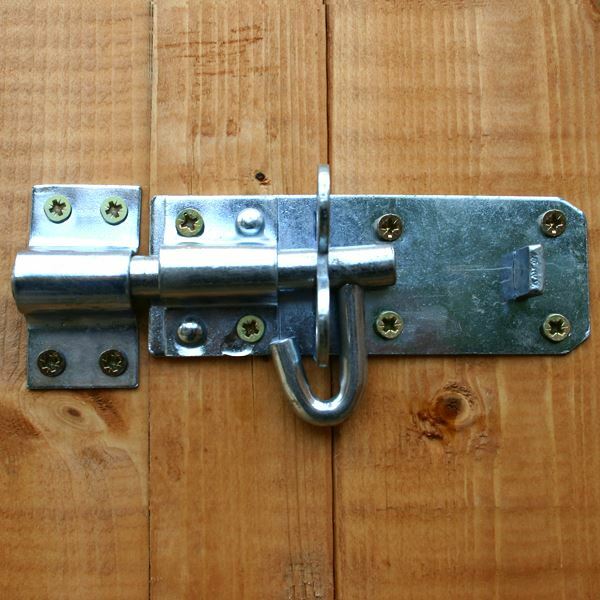 To prevent sagging, the large double doors are braced with high quality 'Z' shaped framing. 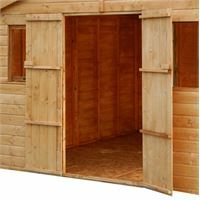 Double doors provide easy access into the garden workshop, ideal for storing larger items. The traditional apex style roof prevents the build-up of rainwater, protecting the wooden garden building from weather damage. 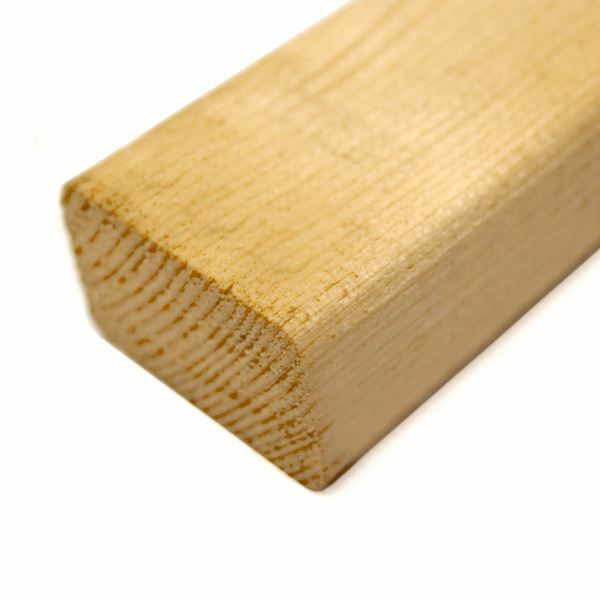 Quality sand felt is supplied as standard with the wooden workshop to create a weatherproof barrier, helping to prevent damp and rot. Complete with a ten year anti rot guarantee, you can be confident that this timber garden workshop will look great for years to come. Review:Seems Good, although a little less substantial than I expected. Our Reply:Good morningThank you for leaving your feedback today. Do let us know how your Garden Workshop looks when it's built! It is wonderful to know that you are happy with the overall quality and value for money and we take your comments on board as we are always looking for ways to make improvements. Thank you again for your great review. Review:The roof panels are longer than the side panel, so we had to move the trusses to compensate, which meant more unnecessary work. 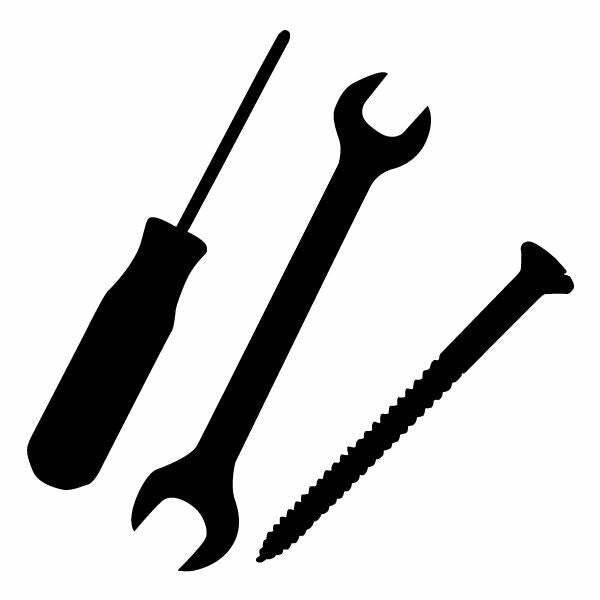 Our Reply:We do have the option of a floor support kit for our customers that require the extra strength. 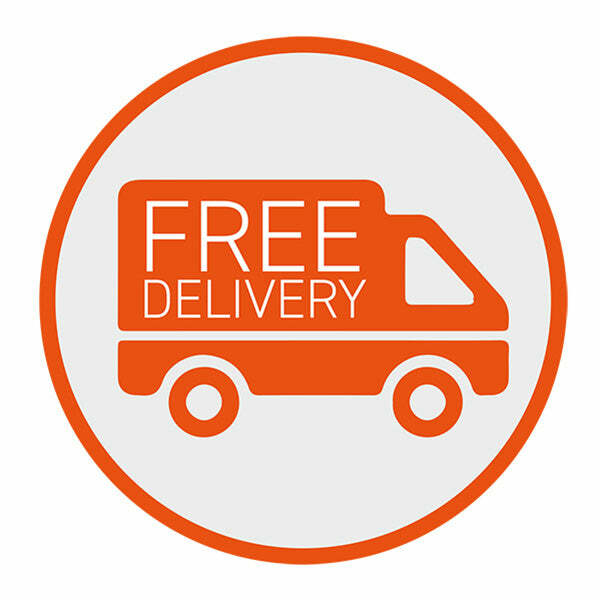 This may be something which would be suited to your needs.